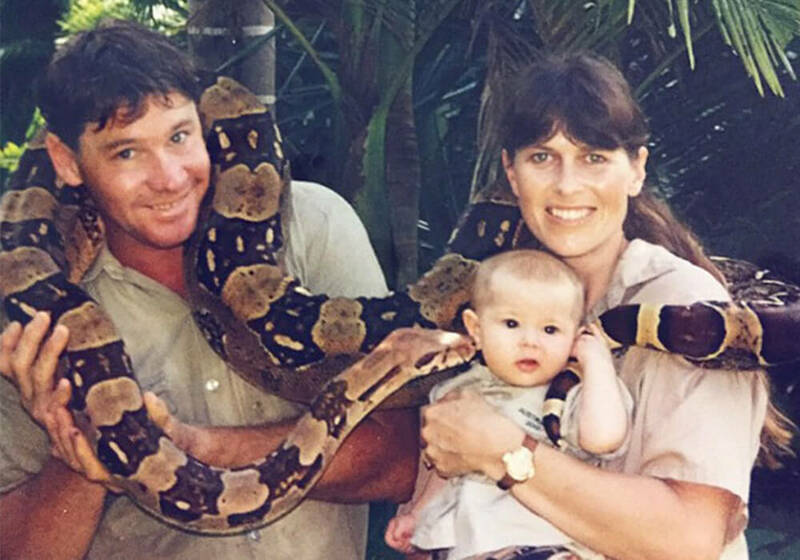 The lovable animal enthusiast, conservationist and all-around family man sadly passed away 12 years ago. He was tragically killed whilst being filmed swimming with Stingrays in shallow waters near Port Douglas in Australia. He left behind a young family including a son Robert, who was just 2 at the time of his passing. Then there’s Bindi, who was a little older but still only at the tender age of 8 when she was left fatherless. 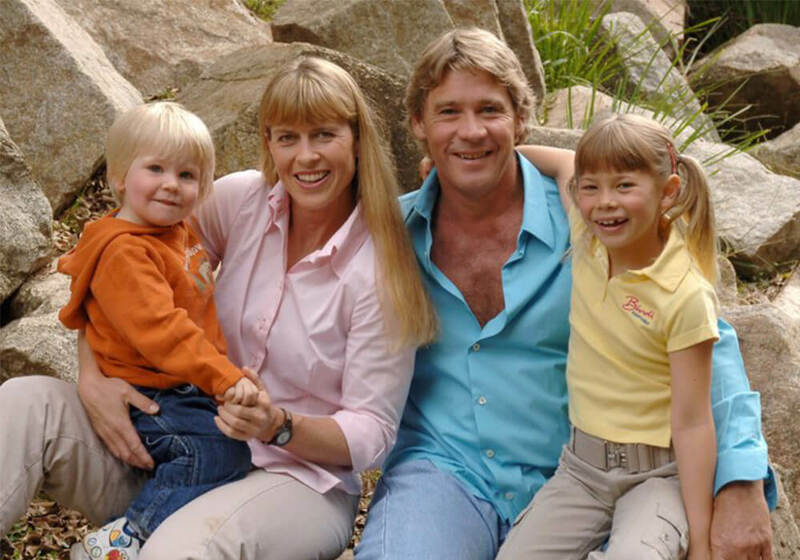 Steve once affectionately described her as “the reason he was put on the earth”. Well, Bindi is now 19 (I know! When did she grow up so fast?!) and she’s showing all the signs of someone following in the footsteps of her popular, widely respected father. 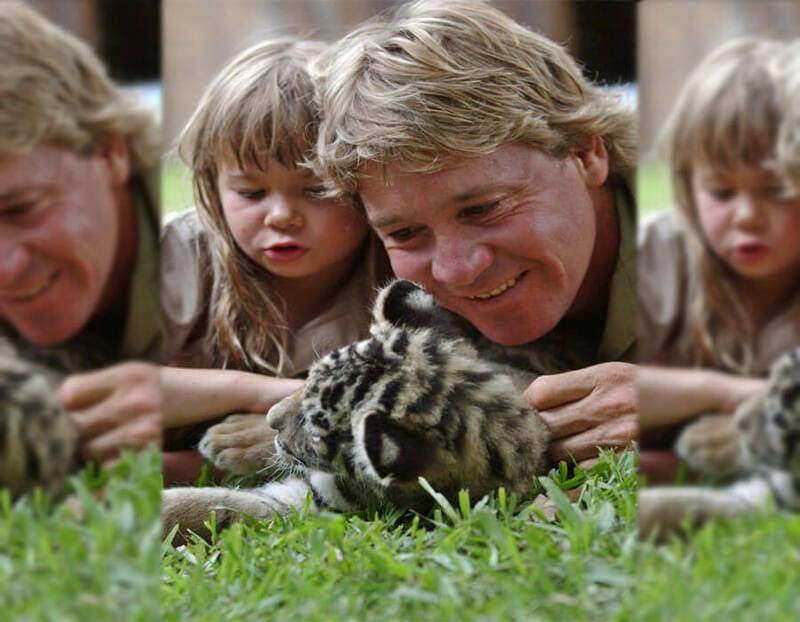 Her connection with animals is there for all the world to see and she even seems to have the same natural charm and charisma that made Steve Irwin such an inspiring and broadly admired zoologist. “I have spent my entire life living in a zoo, which is pretty crazy. Not many kids get to say that”. She even had her own TV show at the tender age of 8 which her father was actually trying to get footage for when he passed away. Of course, that last name brings with it fame and a well-renowned reputation for caring for and being associated with animals of all shapes and sizes. You could forgive both her and her brother Robert for wanting to pursue other avenues in life, away from the spotlight. 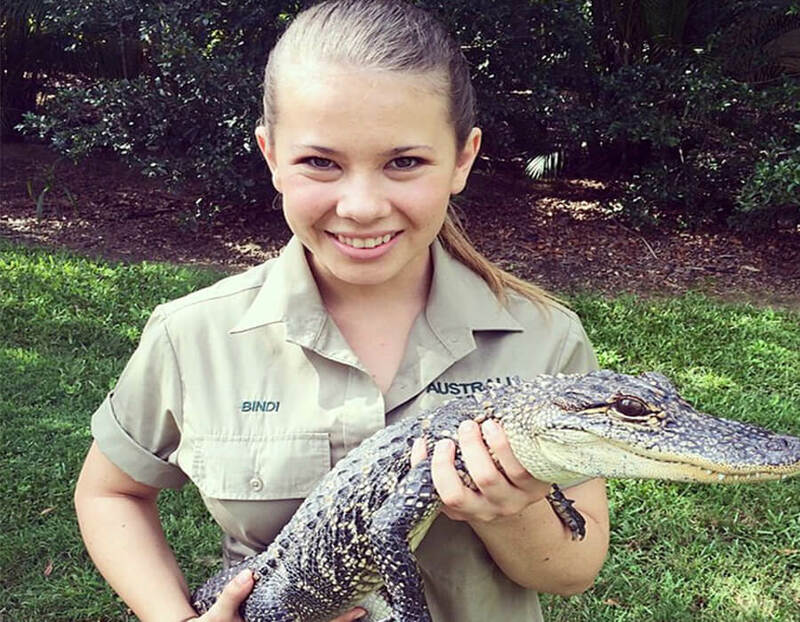 But fortunately for the animal kingdom, Bindi has taken to fame like a duck to water. Helped by the fact that she shares the same drive and passion for helping animals as her father did. 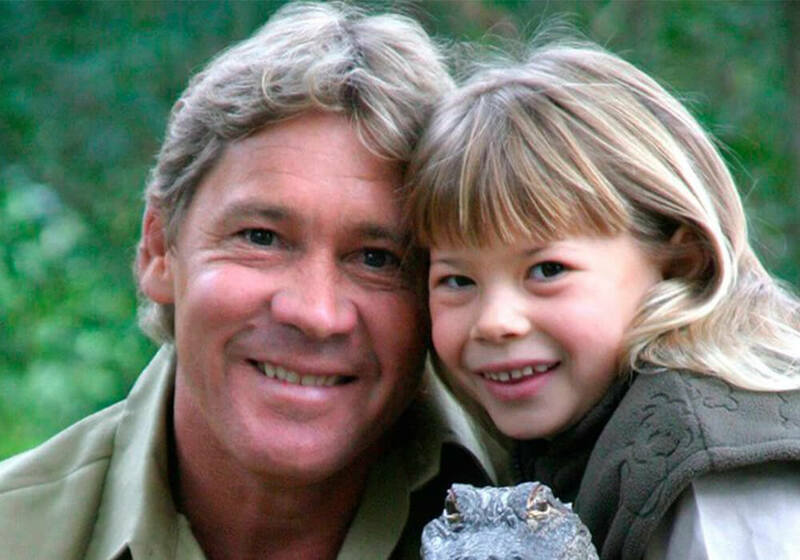 She speaks of her father fondly: “Dad was the ultimate wildlife warrior and we admired him more than anything”. 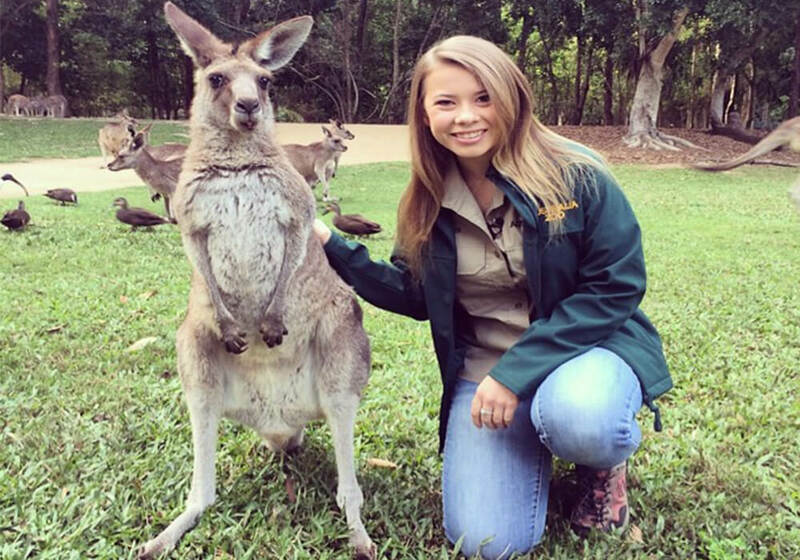 Being just as much of an animal enthusiast as her dad, Bindi frequently posts pictures online of her hanging out with all kinds of creatures. But it was one upload in particular that has caught the attention of so many people. 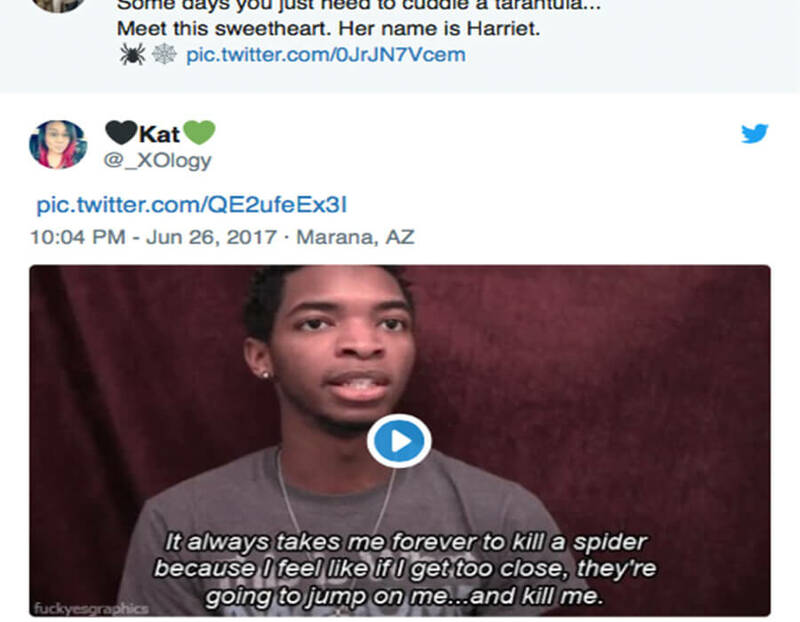 she recently tweeted a picture of a large 8-legged friend perched on her chest making its way towards her neck. 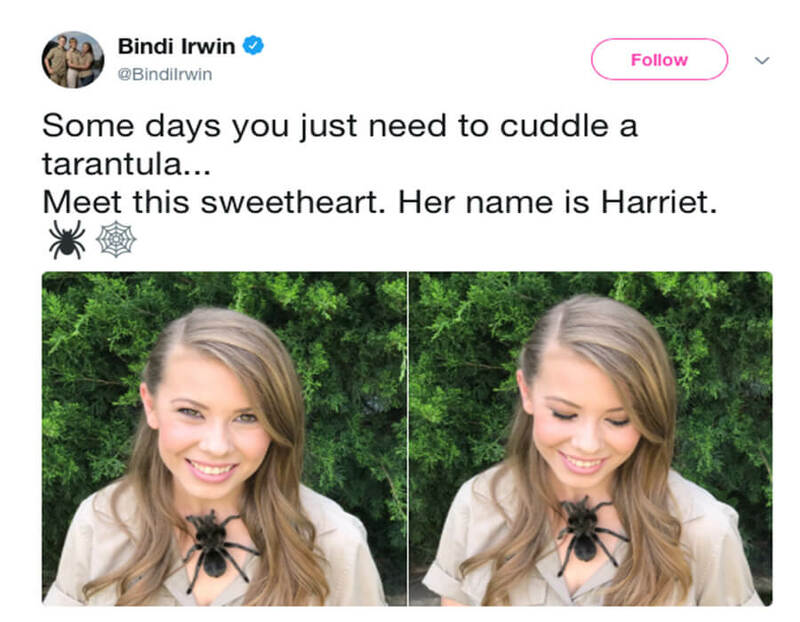 She then writes underneath “some days you just need to cuddle a tarantula… meet this sweetheart. Her name is Harriet”. 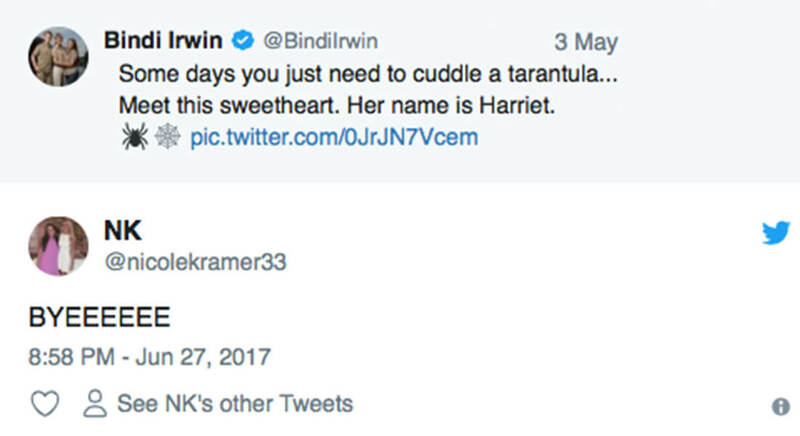 Can’t say I’ve ever referred to a spider that big as ‘sweetheart’ myself, but it goes to show the love she has for these animals. That doesn’t stop the so-called ‘keyboard warriors’ from criticising and judging things at the surface though. Especially before they know what’s really going on. One Twitter user even openly admitted to doing just that. The comment instantly went viral and before much time had passed, hundreds of thousands of people had seen it. The tweet initially passed judgment on Bindi for having something so dangerous at such close proximity. Presumably, the onlooker thought it was a foolish idea to have a potentially venomous arachnid sat chilling on your bare skin where it could strike at any minute. Which is a fair opinion. 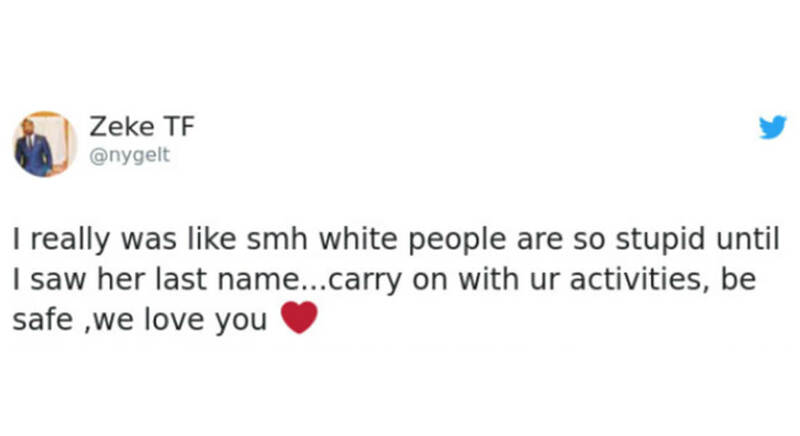 The guy goes on to explain that once he saw the last name, it all made sense. Even ending the comment with a “we love you”. Awww. Of course, when Bindi put the original tweet out plenty of people had something of their own to say in response. I mean not all people are so fond of giant creepy crawlies, not least myself! It’s not just the fact that she’s got a large 8-legged friend on her that’s ruffled some people’s feathers. There are those that like to point out that the reason Irwin Sr passed away was that he got too close to a Stingray and that just because you’re famous, it doesn’t make you immune to the deadly defense mechanisms these animals have. It’s widely believed among animal experts that the cause of the Stingray striking the fatal blow to his heart with its venomous barbed tail was because the creature felt boxed in. 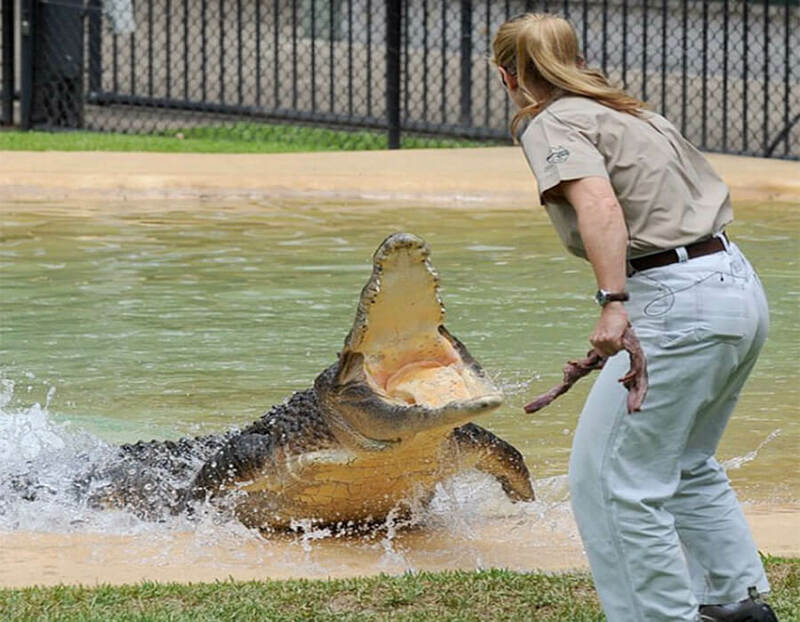 So placing animals in confined spaces closed to her could put her at similar risk. In Bindi’s defense though, through a lifetime of involvement with almost every animal under the sun, I think she’s wise and knowledgeable enough to know what’s acceptable and what’s not when it comes to treating animals a certain way. A valid point nonetheless. 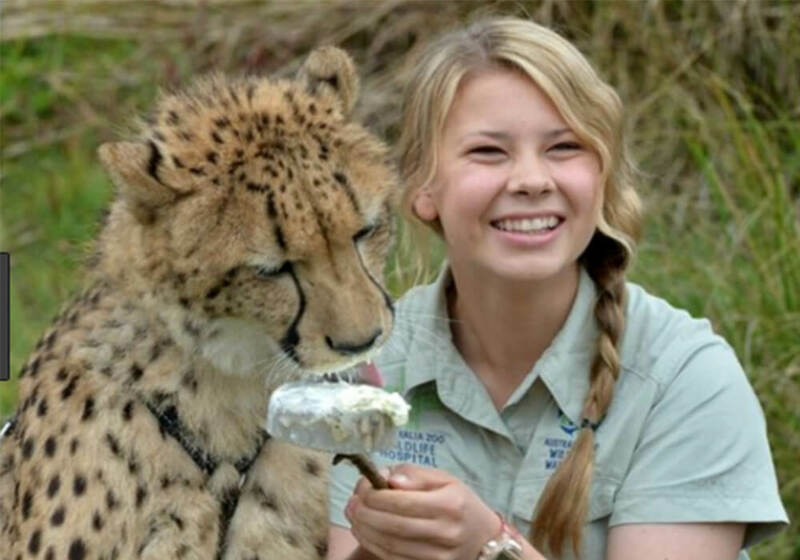 The image she uploaded is just one of many pictures depicting her close bond with animals. 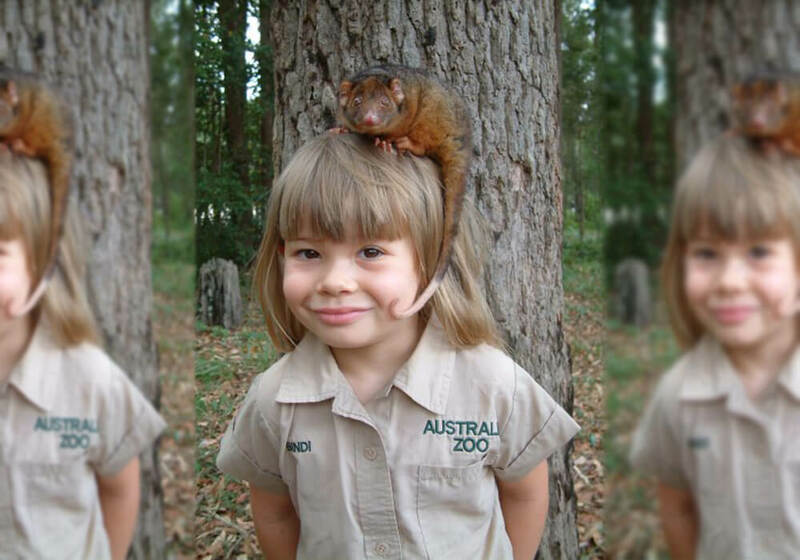 It’s also refreshing in that it’s not taken with a typically ‘cute’ animal such as a cuddly koala bear. Sending a greater message by showing that all animals deserve to be loved no matter what they look like. As well as that, it portrays the Spider as more than just a scary, killer beast. It shows that it’s also an animal to admire for its complexity and beauty rather just the common misconception they’re all put on this planet with the sole purpose of killing you. And this is coming from someone who’s terrified of anything with 8 legs! 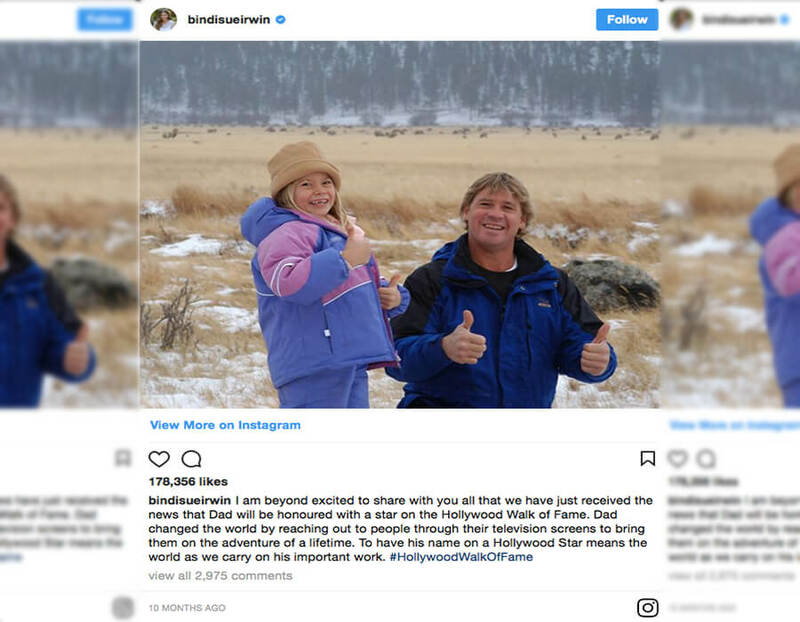 Bindi has also recently taken to social media to post a tear-jerking tribute to her late father after receiving some exciting news. 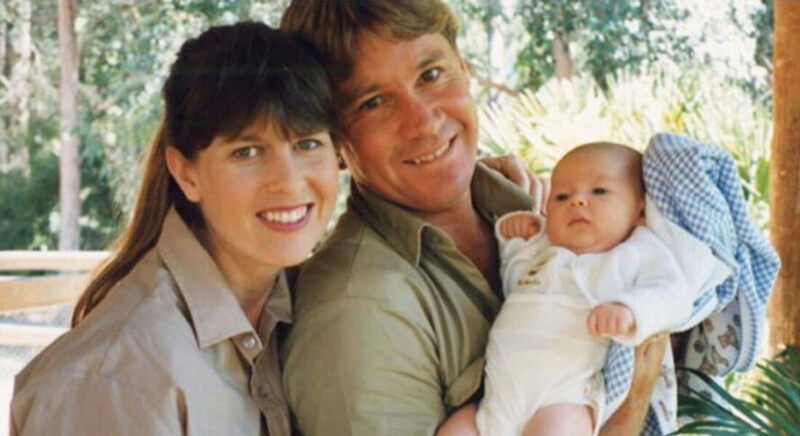 Steve Irwin is to receive a star on the Hollywood Walk of Fame. Slightly delayed if you ask me, but better late than never! She states “To have his name on a Hollywood Star means the world as we carry on his important work”. Bindi clearly has no intention of deviating away from the path set out in front of her of helping animals not only survive but thrive. She and her brother seem fixated upon being involved with animals forever and who could blame them when you see some of the pictures they share together. 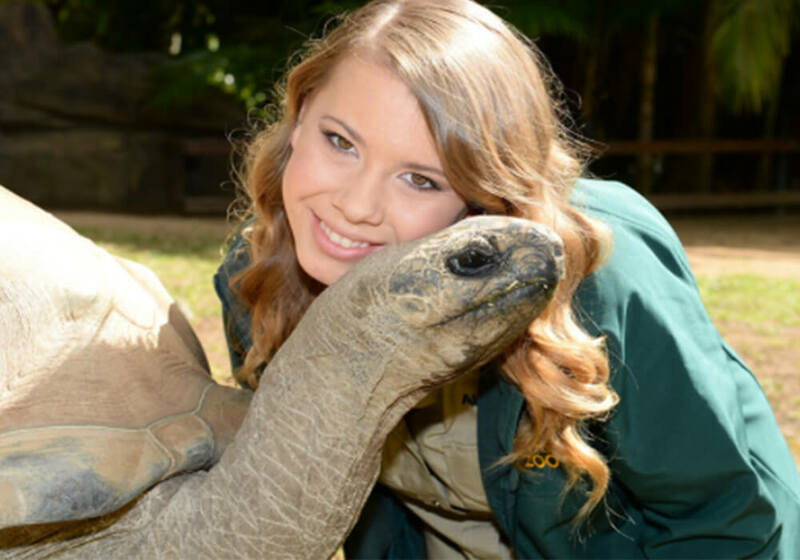 She’s been snapshotted and has herself uploaded plenty of pictures where she can be seen pouring love and affection on anything from a Cayman Crocodile to a giant Python and everything in between. 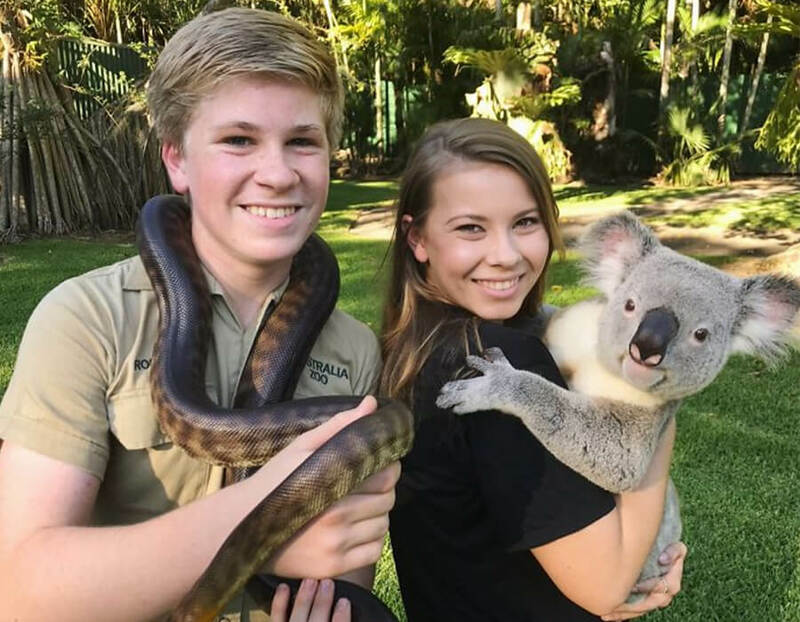 The creatures can often be seen doing the same thing back, proving there’s a really special connection between Bindi and the animals she cares for. To me the message is clear; animals deserve to be treated with respect. They are as much a part of this planet as we are and we should be kind to them and care for them as we do the people we love. 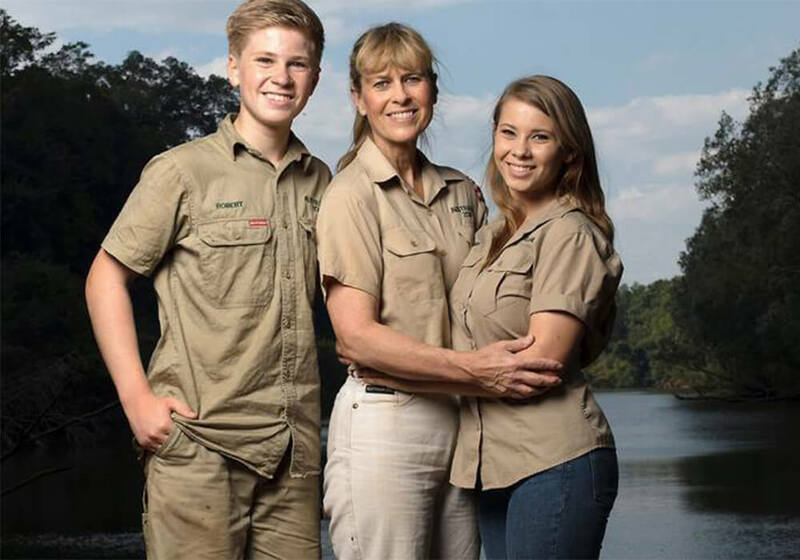 His family lives on strong and as for Steve Irwin, he will never, ever be forgotten. 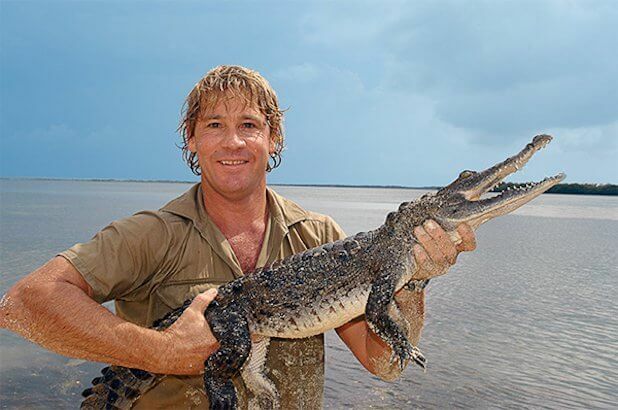 What did you think when you heard about the tragic death of the late Australian icon? What are your thoughts on his family following in his footsteps? Let me know in the comments Acidheads!